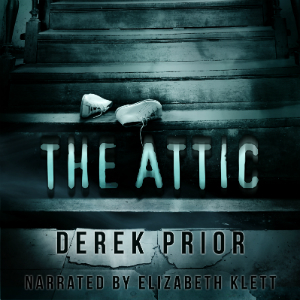 When contagion turns Wesley Harding’s world insane, and horror enters his home, the attic is the last place left to hide. At nine years old, he finds himself alone in the dark, amid heaped-up piles of the familiar and the unknown. Gunshots and howls punctuate the thunderstorm outside. Crashes and groans come from below. There isn’t much time, and Wesley must uncover the secrets of the attic, if he is to survive the night.